Few days back I tweeted about a new feature which appeared on WhatsApp beta which showed “Request Account Info” and supposedly allowed access to a report through which we can see the groups we have joined, our contacts and profile picture etc. What's this WhatsApp Request Account Info and why would I want to export a list of group names and my profile picture ? Explanations ? 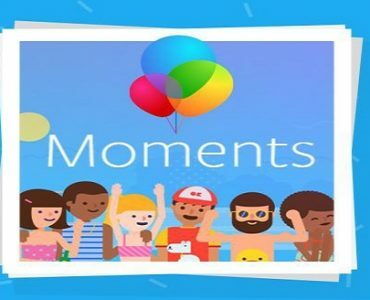 At the time of seeing this feature I wasn’t sure what this feature is really about as it doesn’t clearly explain the motive, although now I know why WhatsApp had to provide this detailed report which I have shared at the end of this post. BUT first let me provide you a guide on how you can create your own WhatsApp Account Info and download it. 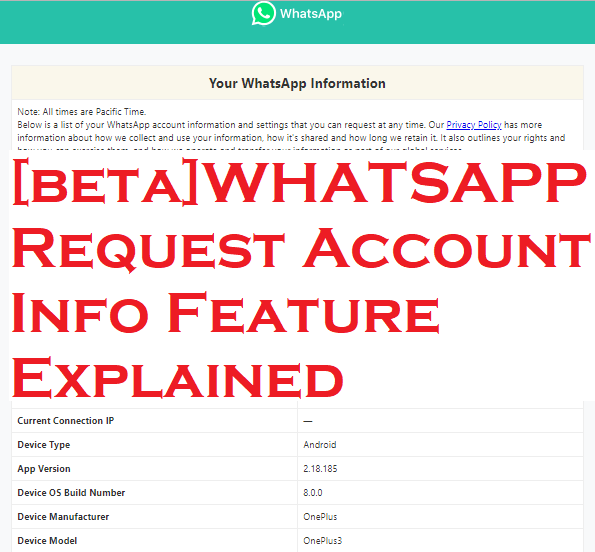 Using the latest feature of “Request Account Info” , I will show you how you can download your data which is held with WhatsApp. 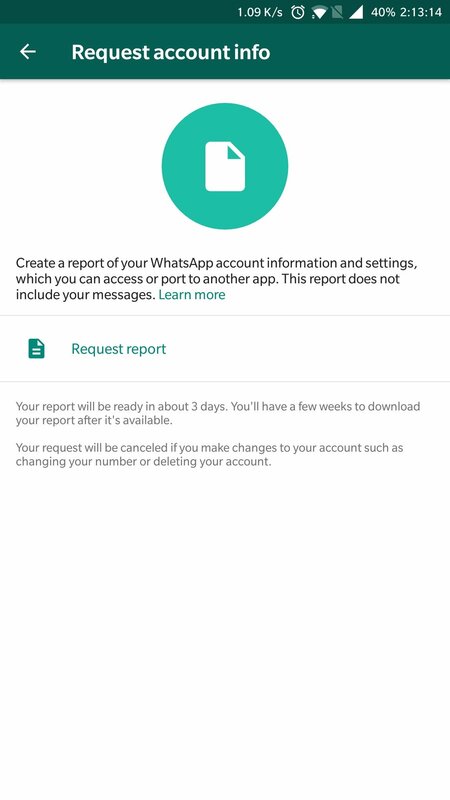 Step 3 : Select “Request report” , the process will take 3 days to compile your report – I do not understand why it requires 3 days just to list the data which WhatsApp already has and is given by us. 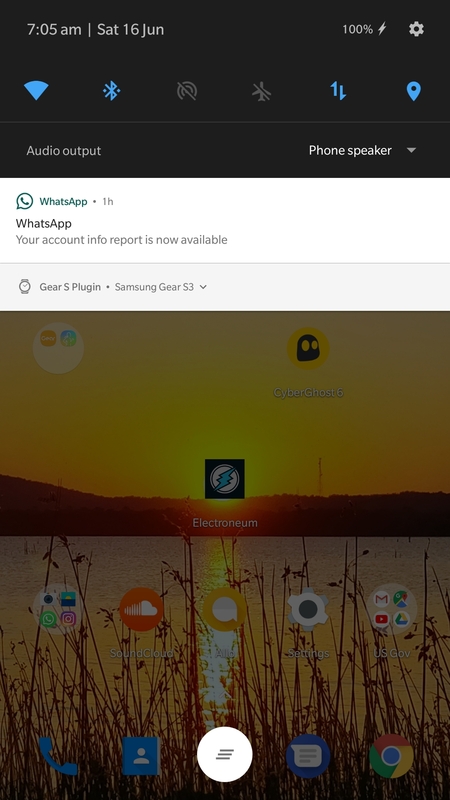 Step 4 : When your report will be generated you will get a notification on your device stating ” Your account info report is now available“, you may open it by tapping it or again to go to the “Request Account Info” as shown in Step 1-2. 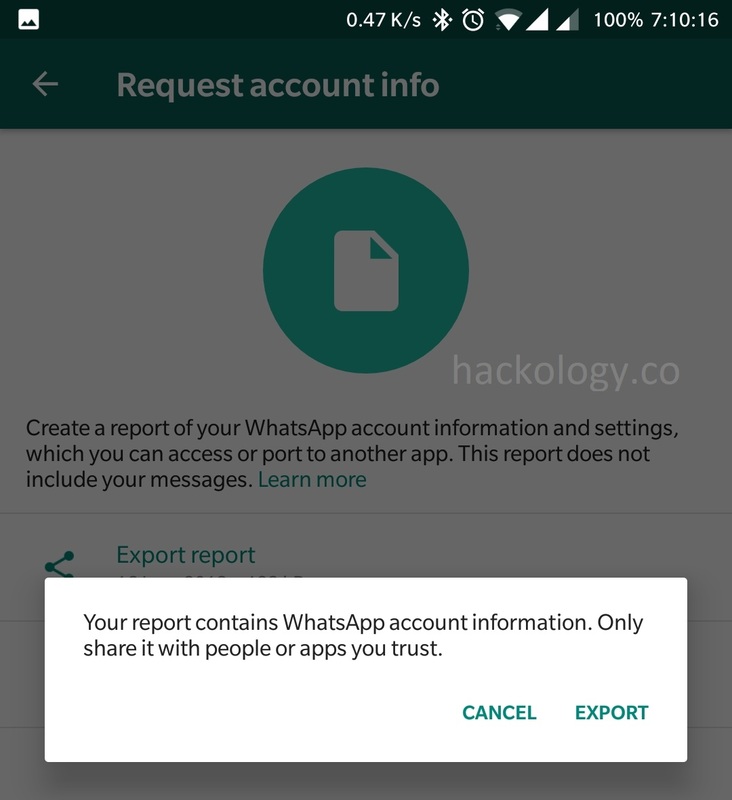 Step 6 : Once you tap on Download Report it will give you a warning stating that “Your Report contains WhatsApp account information. Only share it with people or apps you trust” , Tap on “Export” and download or save it where ever you desire. 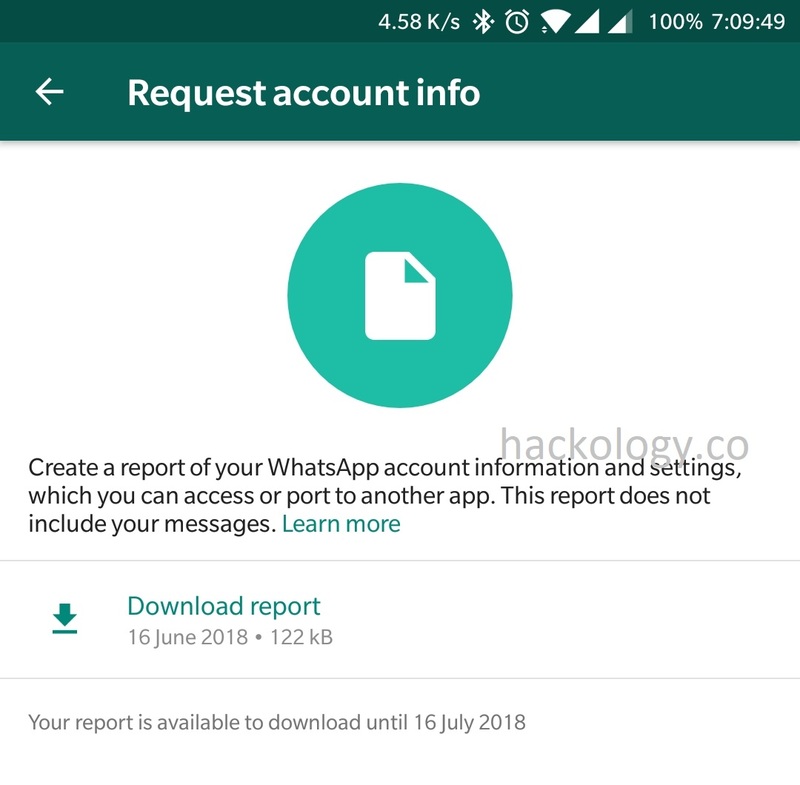 Step 7 : That is all you have successfully downloaded WhatsApp Account Info Report. WhatsApp provided this feature to comply with the GDPR policy as they are now bound to tell the users what data they have on them, thus this feature appeared on our WhatsApp. 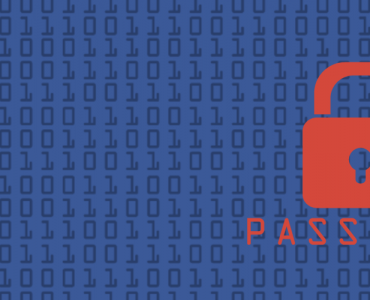 All WhatsApp generated account reports are in plaintext zip file named “My account info.zip” and contains two files access.html and portability.json. WhatsApp Report contains the following user gather data which also allows you to know how much they gather data on us. Shows if we have opted out of Data Sharing ,while I do not recall any such feature or request where they asked us for “Data Sharing” so what is this ? 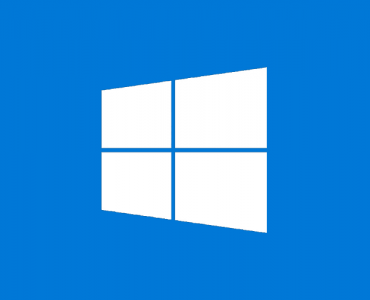 2018 Terms of Service show NO in front of Accepted, weird ? If this is a GDPR report why while exporting the messages says ” Your Report contains WhatsApp account information. 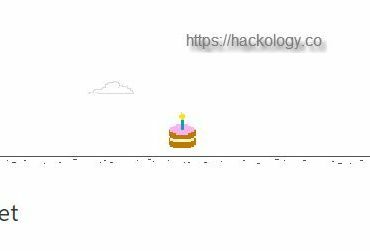 Only share it with people or apps you trust” Which apps or people ? why would I share it with Apps or People ? and why WhatsApp FAQ doesn’t state that its related to GDPR ? What is your take with this feature and do you think WhatsApp is being honest here or there is more to it ?